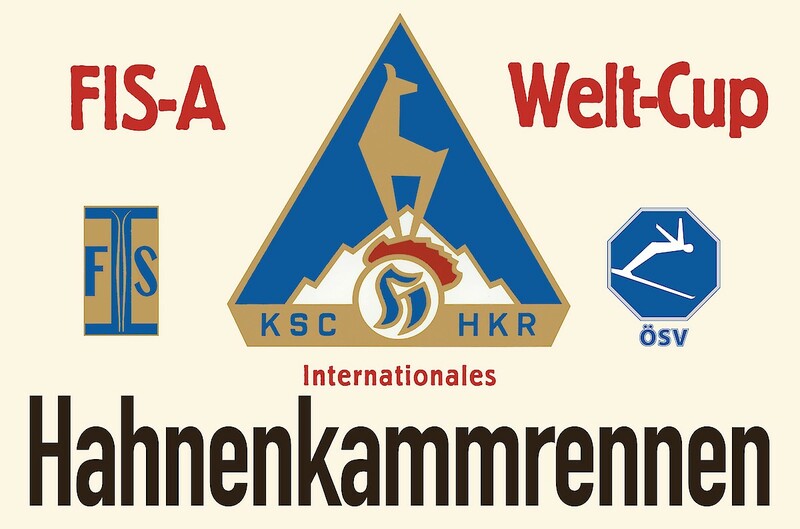 The Hahnenkamm Races were held as a „World Cup“ event for the very first time on 21st January 1967. One year after sports journalist, Serge Lange, and head coaches of the French and American teams, Honoré Bonnet and Bob Beattie, came up with the idea for a “World Cup” at the Seidlalm. An inspiring idea that quickly came into being and resulted in a whole new success story. In 2017, the Hahnenkamm Downhill will take place 50 years to the day after its World Cup debut. The following day, Sunday 22nd January, Jean-Claude Killy won both races and took the Alpine Combined title with a perfect score of zero. It would be an incredible surprise if a racer were able to repeat the feat of winning both the Downhill and Slalom in 2017.